A profound listen. Highly recommended. 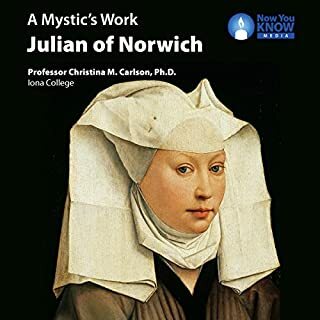 By: Prof. Christina M. Carlson Ph.D.
Narrated by: Prof. Christina M. Carlson Ph.D.
Julian of Norwich was a 14th-century Christian mystic, important English theologian, and visionary writer. Indeed, her masterpiece, A Revelation of Divine Love (or Showings), is the first book written by a woman in English. Six centuries after her death, she continues to inspire with her pious and moving words. Now you can enjoy this brilliant course on Julian. In nine lectures you'll consider what we know (and don't know) about her life and the larger historical context into which she fits. Two internationally known spiritual guides explore integrating our inner and outer journeys. They challenge us to confront our inner and social violence and bring it to healing and transformation in a sacred and ecumenical context. 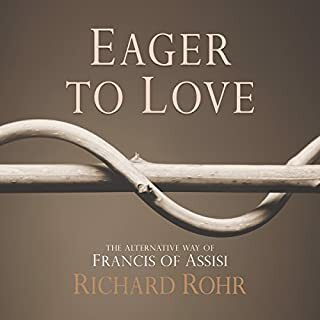 Rohr and Keating each give insights on awakening to God's friendship, coming to know God and ourselves, growing in love through centering prayer, facing evil around us and our demons within us as well as opening our deep selves to divine therapy which heals our wounds. They invite us to become who we already are. These conferences will appeal to those beginning and those more seasoned in centering prayer. The deep wisdom of two spiritual masters is a sacred and transforming gift plunging us into the ocean of divinity that surrounds us. 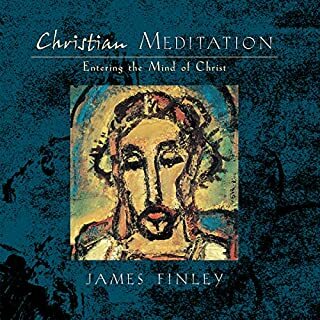 a spiritual breath of fresh air that made my heart full of hope for the future of the spirituality of christianity! This is one of the most mature Christian retreats I've ever listened to. 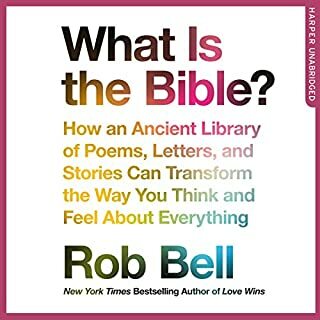 It moves well beyond the Christian spirituality of children. 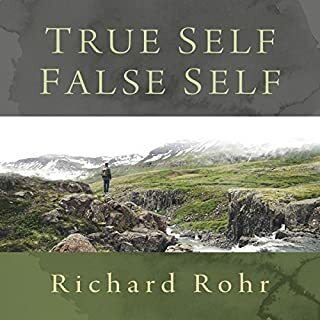 It dives directly into the reality of the Incarnation of Jesus Christ, revealing our own identity [created] in the image and likeness of God. 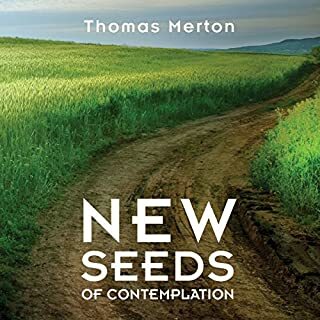 Thomas Keating and Richard Rohr point out that the Christian journey of spirituality does not lift us out of the suffering and struggle of life, but actually leads us into them, as we follow our Divine crusifed master Jesus. Rather than escaping our humanity, we are called to embrace it fully, as Jesus did. Not the false humanity that our world teaches us, but our true humanity as God's beloved children created in the divine image. Being truly human like Jesus leads us into many redemptive struggles to let go of our false images of our selves and others. 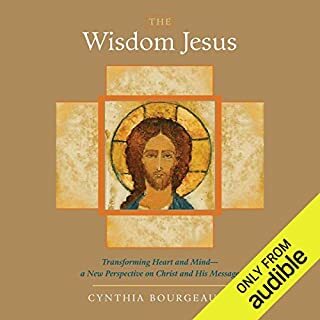 Entering the Kingdom of God is a process of waking up to the great reality of all creation originating from Love, is presently being sustained by Love, and substatially One in being with Love, the Triune God and the source of all being.By allowing Jesus to awaken us and guide us into the reality of this divine union, we become our true selves, true human beings. Contempletive prayer is our heart's consent to participate in union with God. When we choose to accept and actively consent to our union with God, our hearts and minds become united with the love of God for all humanity and creation. Consequently, we recognize that loving non-violent direct action that seeks to heal victims and perpetrators equally is participation in the divine life, crusifixion, death and resurrection of Jesus. In short, our healing, happiness, peace and joy are only found through union with Divine Love, the essence of all being. Dont' t let the word "violence" put you off from listening to this. I have had little to no violence in my life, so avoided this book thinking it wouldn't be of interest. 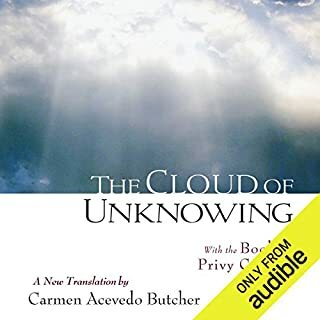 After having listened to most of what these two men have on audible, I finally decided to try this one. Wow, it is truly the very best of both of them, and having the two together in one event and referring to each other is very powerful. 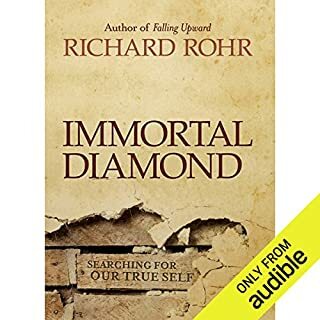 I loved this book, and if you enjoy either of these two people and their ideas, you will gain much from their insights here, even if you've never had a moment of violence in your life. My 2 favorite theologians in 1 talk! This set of talks was so rich, I often sat in wonder after a listen. Keen insights, new ways of thinking and some good humor. An enjoyable and inspiring listen! What was one of the most memorable moments of Healing Our Violence Through the Journey of Centering Prayer? 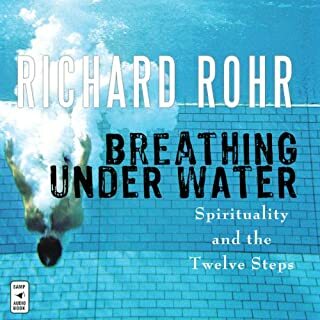 Have you listened to any of Richard Rohr and Thomas Keating ’s other performances before? How does this one compare? Its not practical for me to listen to a long book all in one sitting. Also, i think you need to reflect on the content to get the most out of it. OK, the speakers are giants, the material is solid. 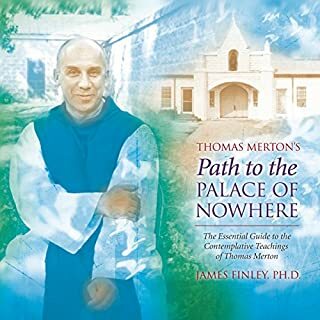 At the same time, for any seasoned practitioner of Christian prayer, meditation, Krishna consciousness, yoga or Sufism - there is precious little new to learn here. I like other presentations from Fr. 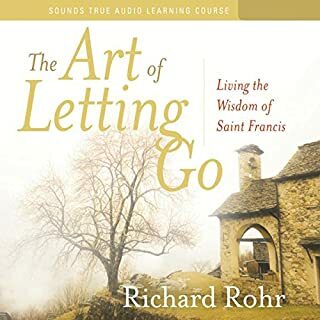 Richard Rohr much much more. What made the experience of listening to Healing Our Violence Through the Journey of Centering Prayer the most enjoyable? I have listened to it multiple times! There is so much wisdom in it (!! ), and Father Keating's uplifting and lighthearted nature is infectious. I would love to share this with all the people who are important to me!! I rate this as one of my top 10 of all time. No sugar coating our path to transformation. Healing happens first within you. One cannot go out and be a source of healing to another unless one first looks within. Only then can our true self surface. Richard Rohr and Thomas Keating help us name our demons. The only problem is as Christians we pretty much believe that we don't have any demons and that fact in itself is demonic. The next demon is believing that you have conquered them and you are on your way to transformation. But, in reality one goes one step forward and two steps backwards. Okay, you say enough already. This is like dancing a tango and you are right. So what do we do with this dilemma? 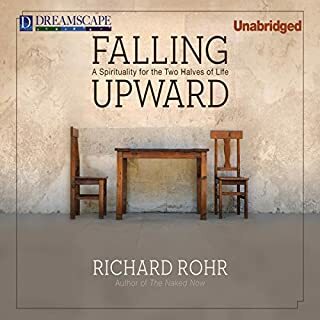 Thomas Keating and Richard Rohr give us the understanding that accepting our demons, looking at them and letting them go one at a time. is the path to recovery. Accepting the fact that we don't have it all together, helps us heal faster and go on with our relationships and healing the world, one person at a time beginning with myself. Your true self is buried deep within and you have the power to dig it out. The Divine within has always been there from the moment of conception but we have spent a lifetime burying that innocence. 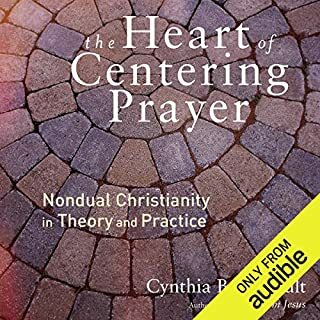 Highly recommend for anyone looking to deepen their connection to the Divine and explore the method of Centering Prayer. This is the best program I have downloaded on centering prayer and the contemplative path. I have listened to it numerous times. So rich. I have to listen again. 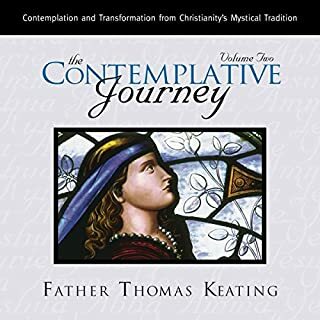 I've been a student of the contemplative tradition, a member of an online contemplative community for over 20 years. I've read many of Fr. Keating and Fr. 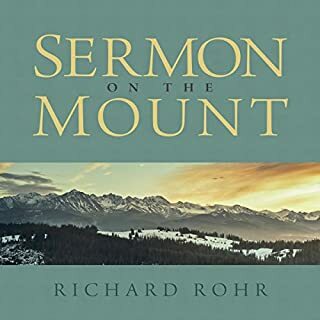 Rohr's books. I've retreated with Fr. Thomas. I was pleasantly surprised to hear beautiful new thoughts and deeper explanations from them than I've heard before. They've grown in wisdom, I think, and we are the beneficiaries. 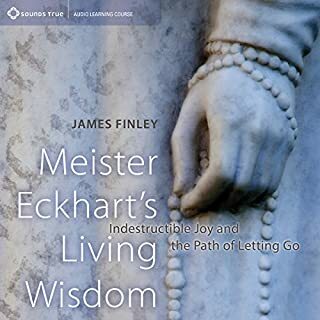 I found it fun to listen to, joyful, honest and helps give clear direction for each of our particular journeys. What did you like most about Healing Our Violence Through the Journey of Centering Prayer? 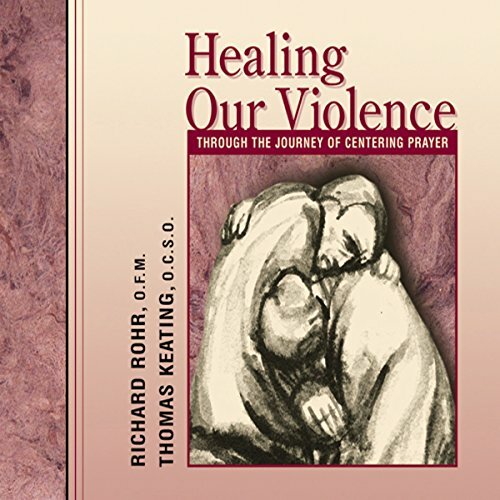 What other book might you compare Healing Our Violence Through the Journey of Centering Prayer to, and why? Which character – as performed by Richard Rohr and Thomas Keating – was your favourite? epic epic epic epic epic epic epic epic epic epic epic epic epic epic epic then even more totally and utterly. yes, you've guessed it..